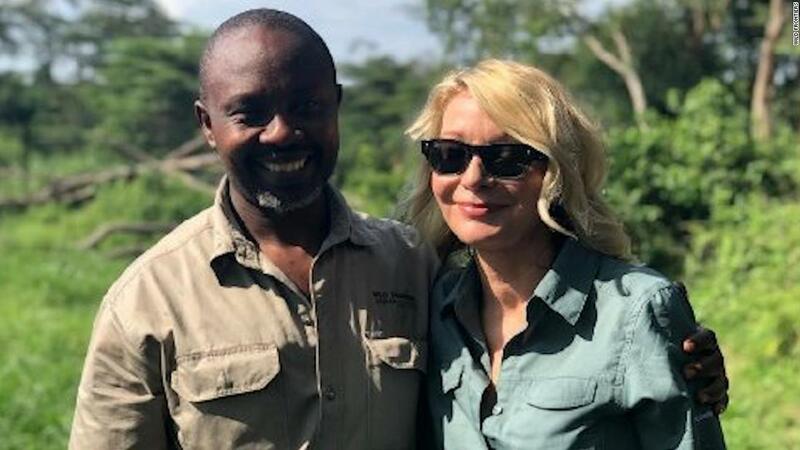 (CNN) Ugandan police have arrested eight people in connection with the kidnapping of American tourist Kimberly Sue Endicott and her Ugandan tour guide, Jean Paul Mirenge. 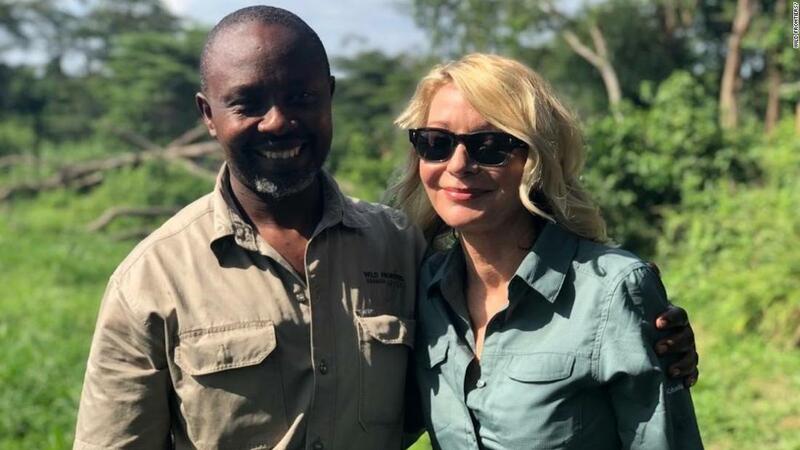 Endicott, who is from Orange County and lives in Costa Mesa, California, arrived in the Ugandan capital of Kampala on Monday. 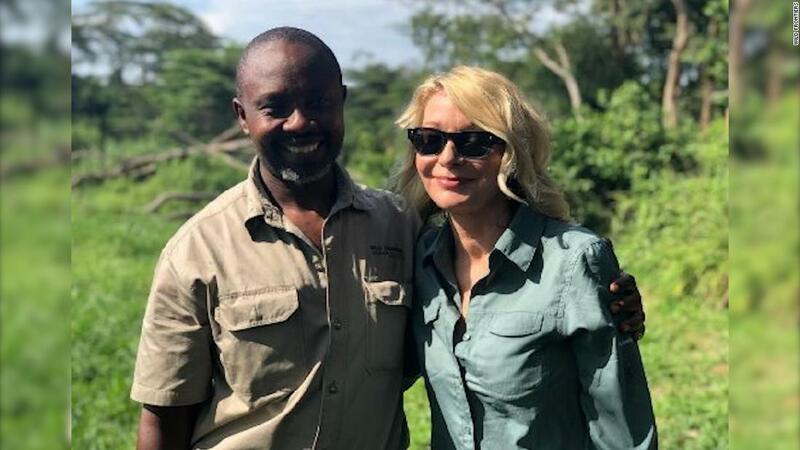 Mike Rourke, the manager of Wild Frontiers Uganda, told CNN that Endicott was in the custody of personnel from the US Embassy.